A formidable fortress dominating the Sound of Mull. The seat of the Clan Maclean, this is one of the oldest inhabited castles in Scotland – the central keep was built in 1360. It was bought and restored in 1911 by war hero Sir Fitzroy Maclean and has damp dungeons, vast halls and bathrooms equipped with ancient fittings. 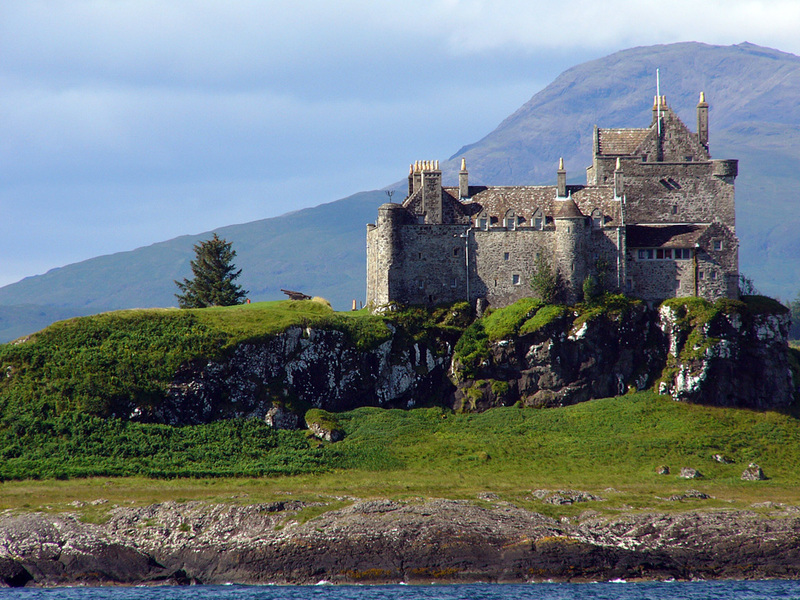 Duart Castle is a truly spectacular sight and is a must see on your Scotland tours.